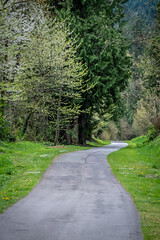 A new regional trail within the Eastside Rail Corridor (ERC), extending from Renton to Woodinville, will serve the region’s non-motorized transportation needs, provide expanded recreational opportunities, and connect communities like never before. Residents, property owners, businesses, and bicyclists from across King County now have an opportunity to view and weigh in on proposed alternatives at one of four interactive workshops this October. Opens: October 19, 2015 at 8 a.m. The Eastside Rail Corridor is a major north-south connection through East King County. 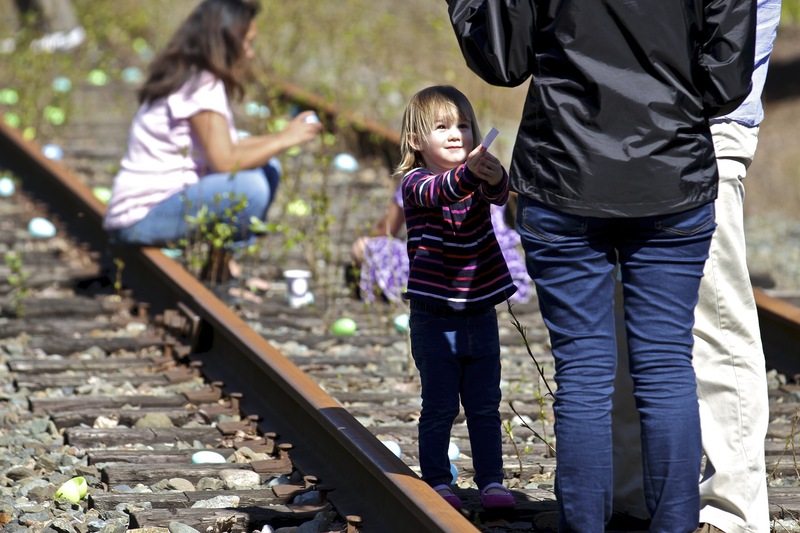 Once owned by BNSF Railway Company, the corridor presents an unprecedented opportunity to connect Eastside communities with the rest of the regional trail system. Previous Post “Some Places Are Forever Afternoon: A Tribute in Music, Words and Film to White Center’s Richard Hugo,” at the White Center Fieldhouse.